Bug A Boo provides inspection reports for real estate transactions for conventional, FHA, VA, HUD, and USDA loans. Inspections are documented using Form NPMA-33. 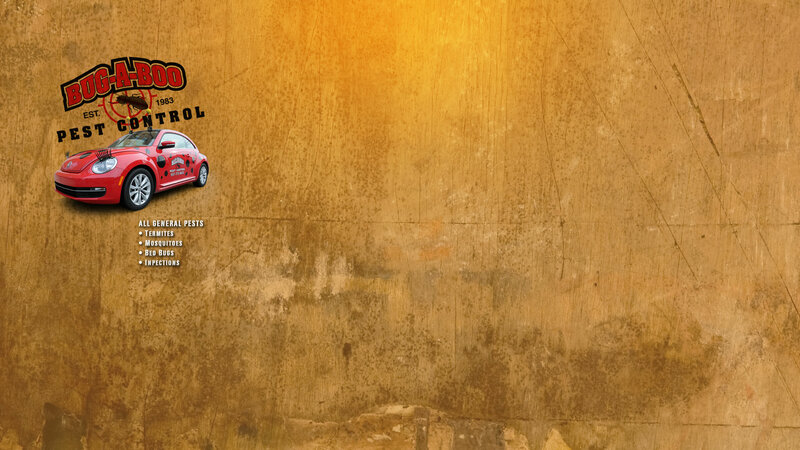 Call the Piqua office at 937-773-8433 for scheduling and pricing. Bug A Boo Pest Control offers free home owner inspections and estimates for all Wood Destroying Insects, not requiring Form NPMA-33. For any pest identification, please take a picture and email to bugaboopiqua@yahoo.com or text the image to 937-541-9178 and we will respond with advise. 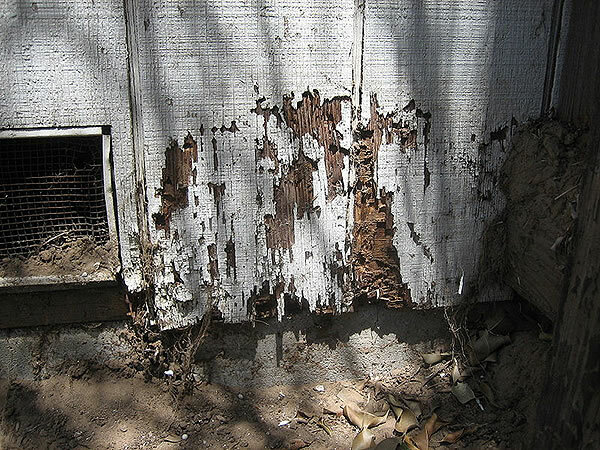 Termite Swarmers are active in April, May and June. They usually swarm towards light on a sunny day. They have two segments to their body and their wings are twice as long as their body. (See comparison below). To schedule bed bug or general pest inspections, please call our Piqua office at 937-773-8433. 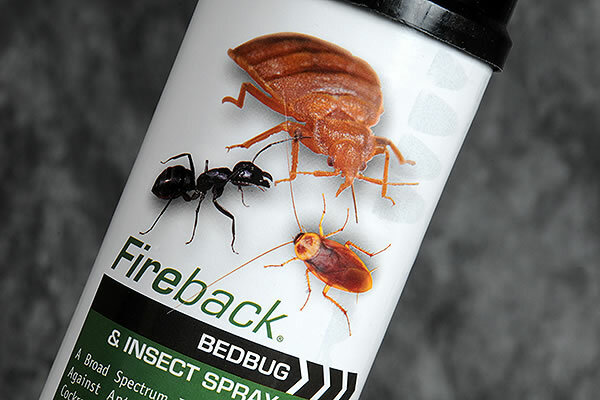 Fireback Bedbug & Insect Spray is an aerosol spray containing active ingredients that include pyrethrins and piperonyl butoxide for a quick knockdown and permethrin for residual protection.